World Champion Inspired adventures. We offer 8 different adventures for you to experience. 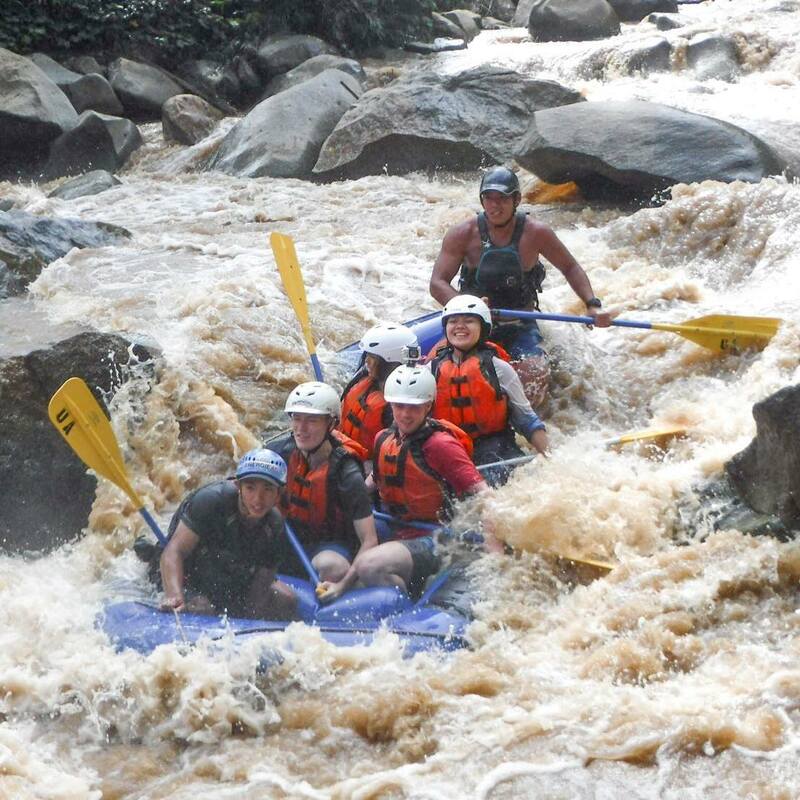 ATV, Rafting, Inflatable kayaking, Sup Boarding, kayaking, zipline, trekking, and Village Stays. Our Philosophy is to make your adventure experience one of a kind and unforgettable. We offer combination trips so that you can come out and do more than one activity in a day. Great for people that want to make the most of it! I would like to thank you and all the staff at 8Adventures for your giving our group a wonderful time. We were all impressed at the safe and professional conduct of the operation, but also the easy going and fun style of your staff too. The full day with ATV and Rafting was a lot of fun for us.